AVG Internet Security 2013 is a capable security suite which does a generally very good job of protecting your PC from dangers, both on and offline. 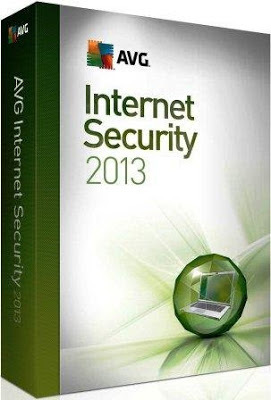 At the program's core is AVG's strong antivirus engine. A little more accurate in this release, and with significantly reduced scanning times, this monitors every file you access, detecting and removing malware before it can cause any damage. And, conveniently, Whole Computer scans now look for and remove rootkits, as well: you don't have to run a separate scan to locate them. The suite also includes a firewall, which protects you from network attacks and monitors running programs to make sure malware can't "phone home". A key improvement here is that this now works almost entirely automatically, so you're unlikely to be hassled with pop-ups and alerts any more. The spam filter is also significantly enhanced. The last edition blocked only 55% of our test junk emails; AVG Internet Security 2013 has raised the detection rate to an impressive 88%.